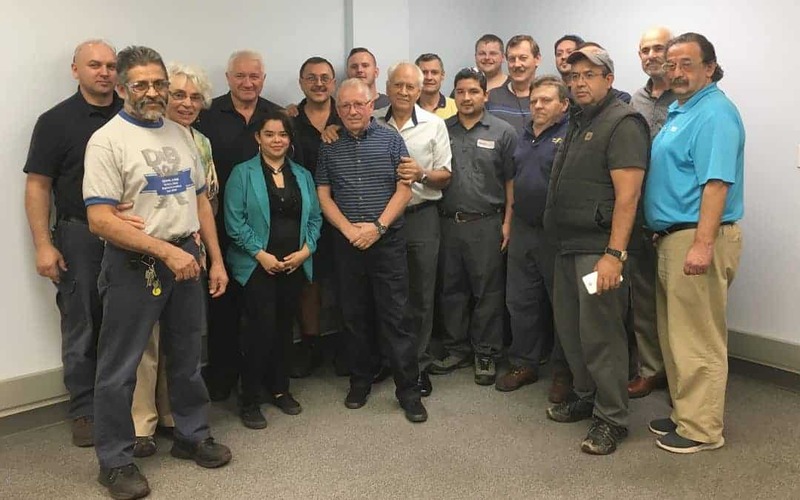 Dudek and Bock bid farewell to Eugene Bochnak, who retired after over 50 years of service to the company. Eugene joined Dudek and Bock in 1966. He worked for the company in several departments, and retired as a Toolmaker in our Brake Spring Department. He was joined by his co-workers, as well as members of the Dudek and Bochnak families for a retirement celebration. His dedication, expertise, and extensive experience will be missed. His colleagues will miss him personally as well, as a nicer co-worker cannot be found. 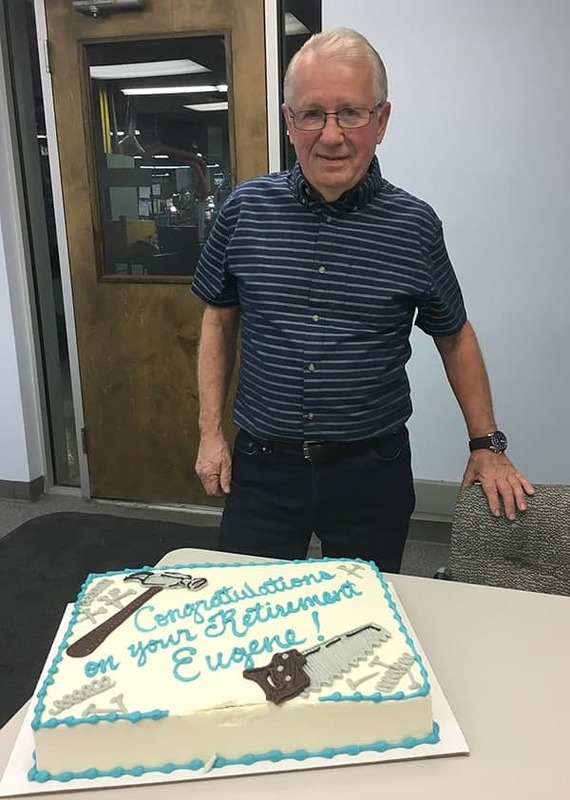 Eugene, we wish you the best!